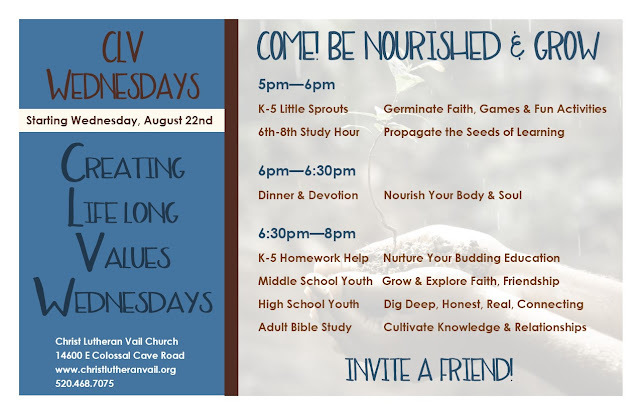 Christ Lutheran Vail Church: Join us for CLV Wednesdays! 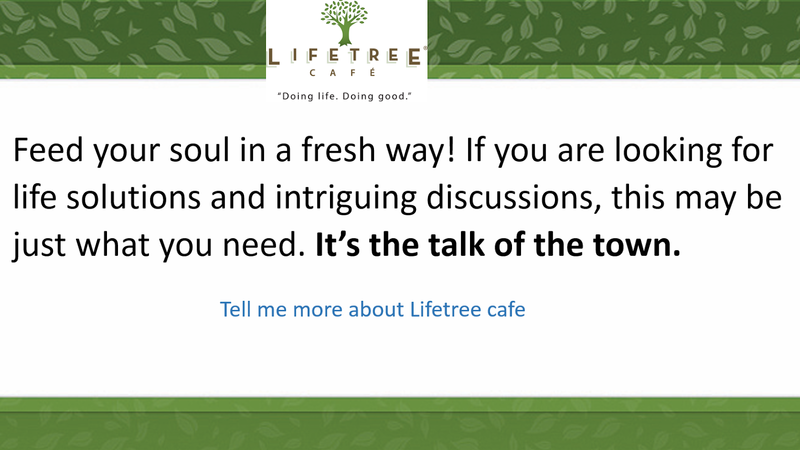 Bring a Friend!! Join us for CLV Wednesdays! Bring a Friend!! Please join us for CLV Wednesdays. Break for the holidays - Have a Blessed Christmas!